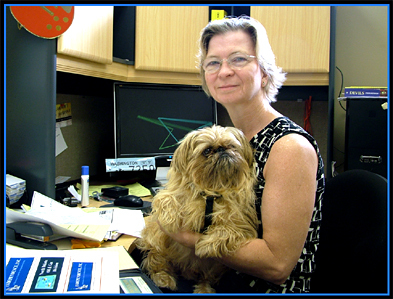 Rose has been the owner-operator of Acclaim Sign since 1992.
on all current technology as well as holding on to the best from the "old ways" of sign making. 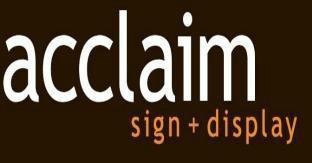 If you have any comments about Acclaim Sign & Display or this website, Rose will love to hear from you. - who are also frequent visitors to Acclaim Sign.